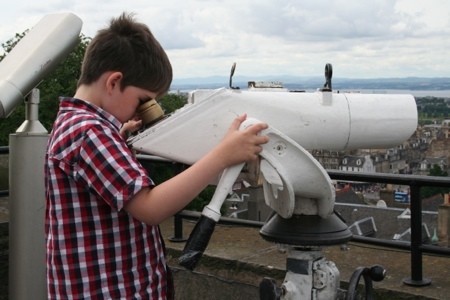 When our son is asked to recommend his top things to do on a day out in Edinburgh, a visit to the Camera Obscura on the Castlehill section of the Royal Mile is always near the top of his list. 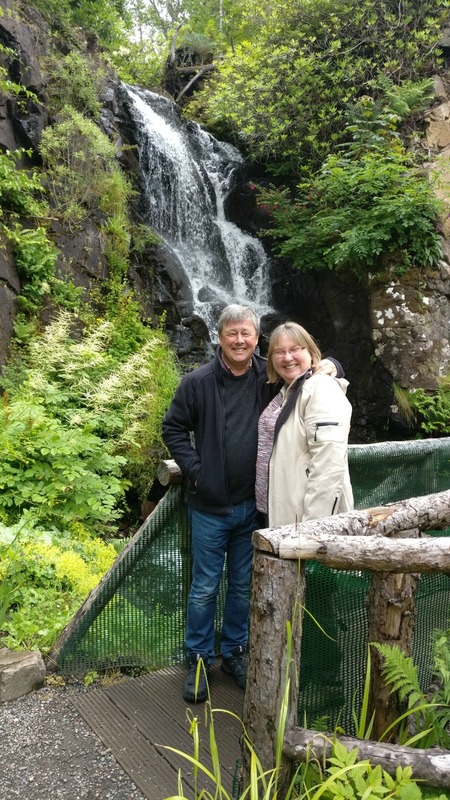 He’s been recommending it to incoming guests at Craigwell Cottage since he was five years old, and shows no sign of getting tired of making repeated visits there. There’s so much to see, and photo opportunities at every turn.Our only complaint is that there still isn’t a season ticket or annual pass option for visitors who visit as often as we do. For details on tickets click this link. 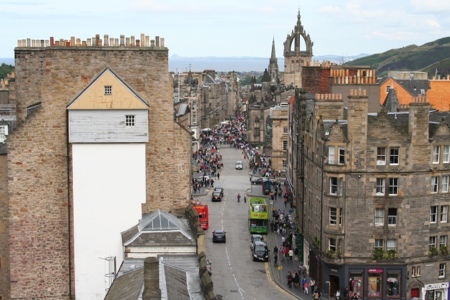 It’s an easy walk from Craigwell Cottage – up Campbell’s Close, then turn right at the Royal Mile and continue up to the very top section of the Royal Mile – Castlehill – where you will find the Camera Obscura on the right hand side. 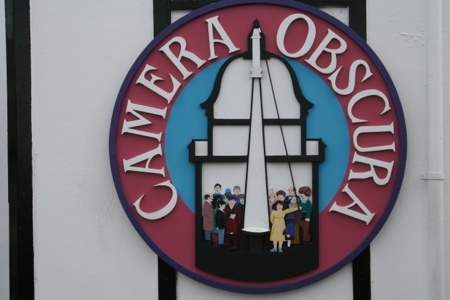 Although it’s a mostly indoor activity, it’s good to visit on a day where the weather is good to make the most of the great views from the top.The Camera Obscura relies on good light levels for maximum clarity. 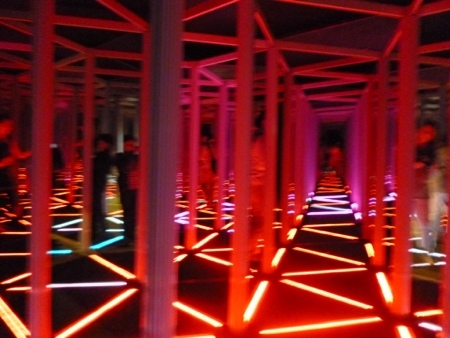 The rest of the attraction is devoted to a wide variety of optical illusions, holograms and tricks with light. 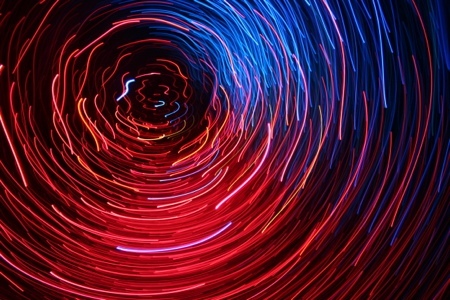 Whatever you do, don’t forget your camera! The addition of wi-fi Internet access throughout the building encourages visitors to upload photographs to Instagram, Flickr, Facebook or Twitter as you go round the many floors of the 5-storey high building. Definitely a ‘must see’ on your visit to Edinburgh. We’d allow 2 hours for a visit there to make sure you see all that’s on offer. You can also visit the shop even if you don’t have time to return to see the whole thing – you’ll find them Tweeting at: @Camobscurashop for some present ideas. Kind words indeed. Glad to hear that the search is on for ticket options. 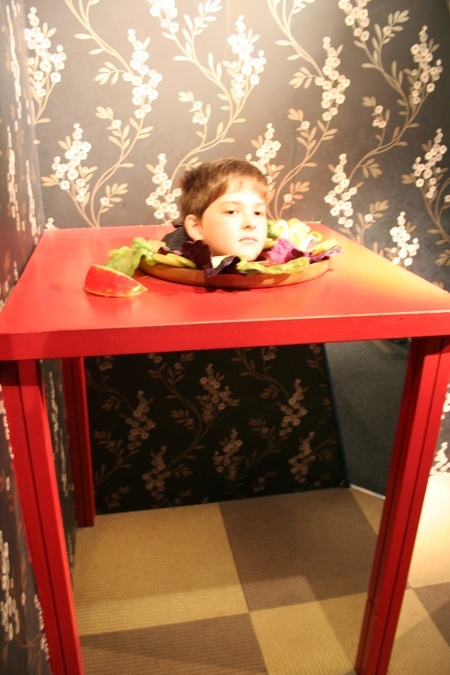 The wi-fi is a definite plus for an interactive exhibit like yours. In fact, it puts me off going to places if I can’t take photos. Thanks for your invitation. I’ll keep you posted when we’re coming again!